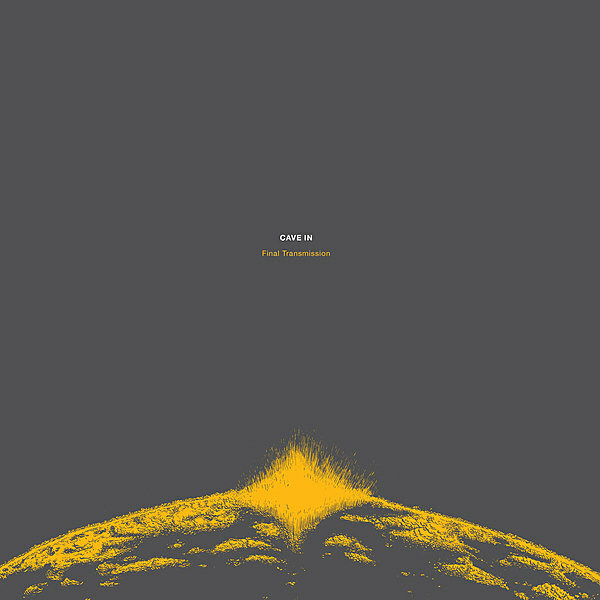 Cave In have officially announced their anticipated new album which is called Final Transmission and due June 7 via Hydra Head (pre-order). It’s their first in eight years, and it features the last-ever recordings by bassist/vocalist Caleb Scofield, who sadly passed away during the making of the album. (He plays bass on six songs and guitar on two.) 50% of the proceeds of the album will be donated to Caleb’s family. The first single is “All Illusion,” and it contains Caleb’s one lyrical contribution to the album. It’s on the band’s psychedelic side, and you can hear it for yourself below.